By now you have heard that a Chinook went down in Afghanistan. 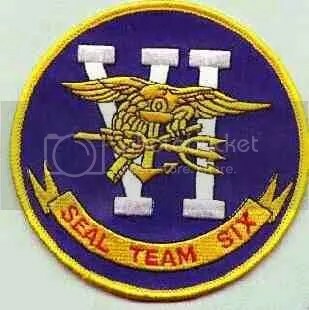 You probably heard by now that members from Seal Team Six were on the bird. As a military wife, I am hurting and near tears for the women who won’t get their soldier home. For the kids who won’t have daddy home for Christmas ever again, no more tossed balls, no more wrestling matches on the living room carpet… they have been taken away from their families forever. It’s a huge number of casualties in one fell swoop. My heart is heavy and my prayers go out to the families who lost their soldier today. I don’t need your help! This just broke my heart too. I’m thankful to know God is sovereign… but still struggle with the tragic loss of life, and the loved ones left behind. So so sad. Yet, will I trust Him.